Hooray for The Zoo!! Skotte and Cori really like Zebras. It’s sort of a thing. We used to be members of The Zoo; We still go to The Zoo anytime we can. 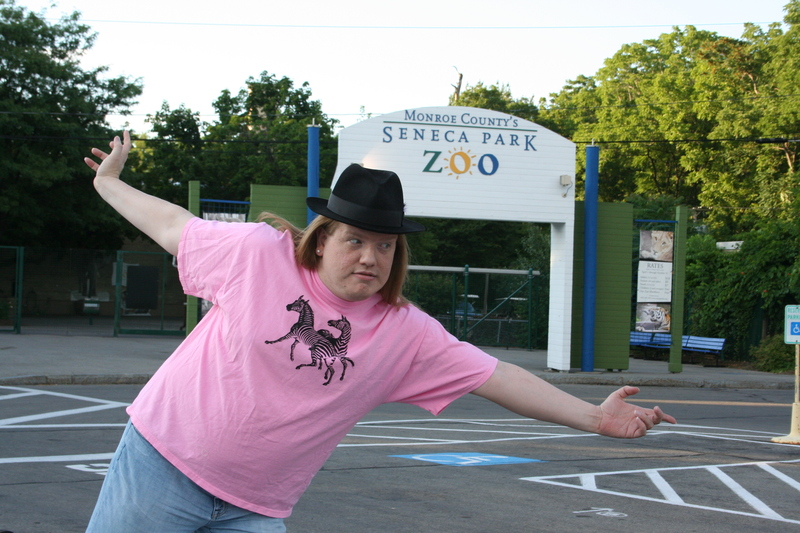 The Seneca Park Zoo, which is the Zoo in sunny Rochester, New York, has some terrific exhibits, including Monkeys, Penguins, Tigers, and Polar Bears. =) The Zoo has some really cool events through the year, like ZooBoo, which is a trick-or-treat Halloween thing fFor kids.